On the easternmost edge of the state where Goa meets Karnataka, lies the famous Dudhsagar Falls, the second highest waterfall in India measuring an impressive 603m. 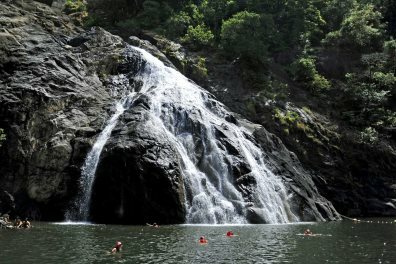 A jeep ride up to the falls is a truly unforgettable experience during a Goa holiday, taking you into the Bhagwan Mahavir Wildlife Sanctuary, before a short uneven hike up to the base of the falls sees you climb over rocks and pass the local monkey troops before having the chance to swim in the deep green waterfall pool - truly one of the best things to do in Goa. 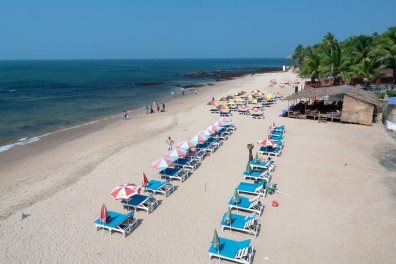 Goa is blessed with 105km of coastline and some of the most picturesque sandy beaches you could hope to find anywhere in Asia, and visiting these beaches is one of the best things to do in Goa. Many of the beaches are lively and backed by colourful beach shacks, proving great places to kick off your shoes and grab a kingfisher beer as the sun sets. Others, however, are much quieter and secluded - tranquil havens where the only sound is the lapping of the waves and the rustling of the coconut palms swaying in the sea breeze. Visiting a spice plantation will be one of the most culturally-interesting things to do in Goa during your holiday. 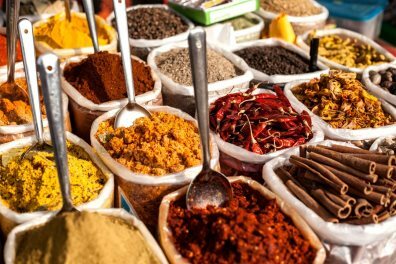 Ponda is famous for its fragrant spice plantation tours where you can see peppercorns, cardamom, cloves, cumin, saffron, cinnamon sticks, nutmeg and vanilla pods in their natural environment. Whilst there you can also enjoy the spices in a traditional Goan meal with a glass of Feni, the local spirit made from cashew nuts, providing a unique flavour to your stay in Goa. Known as ‘the Rome of the East’, in the 16th century, Old Goa was the largest, richest and most splendid city in the whole of Asia. 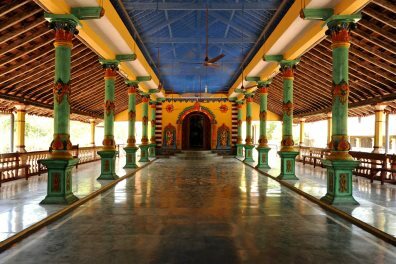 Many of the churches and buildings have been beautifully preserved, giving Old Goa some of the best Renaissance architecture in the world. 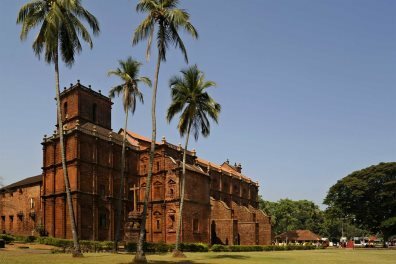 Goa holidays aren’t complete without a tour of the imposing Basilica of Bom Jesus and the Sé Cathedral, the largest church in India. Sampling the food is one of the most rewarding things to do in Goa. 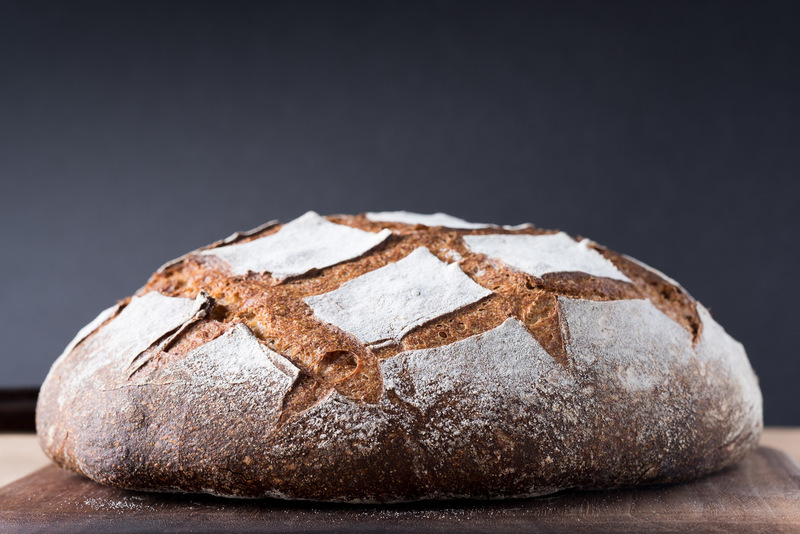 Each ingredient is carefully chosen and meticulously prepared to create delicious and flavoursome dishes that invigorate and enliven the senses. 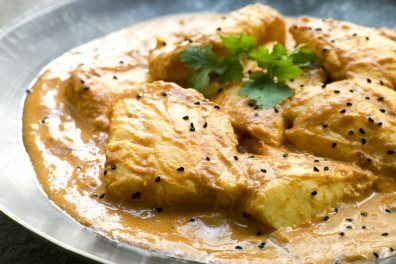 A fusion of Hindu and Portuguese flavours, Goan cuisine is unique to this small inviting state - rich creamy coconut milk is infused with aromatic herbs and spices and often served with locally caught fish and fluffy white rice. There are many colourful Hindu festivals throughout the year offering an excellent opportunity to immerse yourself in the local culture. Holi and Diwali are possibly the most well-known and are celebrated throughout India. 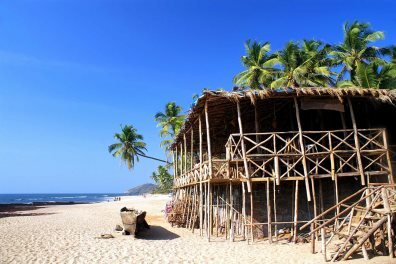 Both festivals are visually incredible, and one of the top things to do in Goa is to make the most of the colour and light for a vibrant and memorable Indian experience. The bustling, lively Saturday Night Market near Arpora, is one one of the top Goa attractions. Live music and the exotic aromas of street food fill the air, as you wander past row after row of souvenir stalls. From beautiful costume jewellery to semi-precious stones, brassware to wooden handicrafts, colourful knotted hammocks to soft silks scarves, you are sure to find many souvenirs to take home. Christmas in Goa is a magical time, celebrated by both Hindus and Christians alike. The day is commemorated with feasting, fireworks and many festivities all over the state which, much like for Diwali, is lit up with Christmas stars and lights. Market stalls are decorated with tinsel and bunting and Christmas trees are found everywhere. 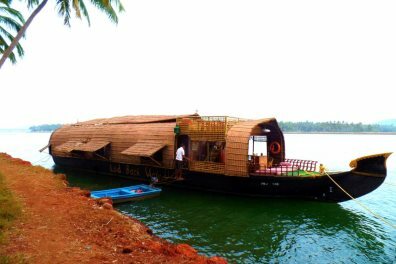 Cruise the Siolim River on the Houseboat ‘Laid Back Waters’, giving guests a true insight into life on the Goan backwaters. Some of the sights you will encounter include glimpses of village life, riverbank farming, cockle fishing, an amazing array of bird life and the sun setting behind the coconut palms. One of Southern India’s most stunning archaeological sites, Hampi is located round 330km east of Goa in the state of Karnataka and is one of the top attractions near to Goa. 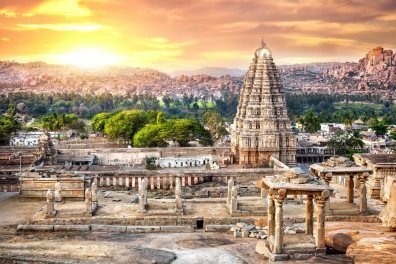 Once the imperial capital of Vijayanagar, one of the largest Hindu empires in Indian history, the city was destroyed in 1565 when an alliance of Deccani sultans razed the city to the ground. 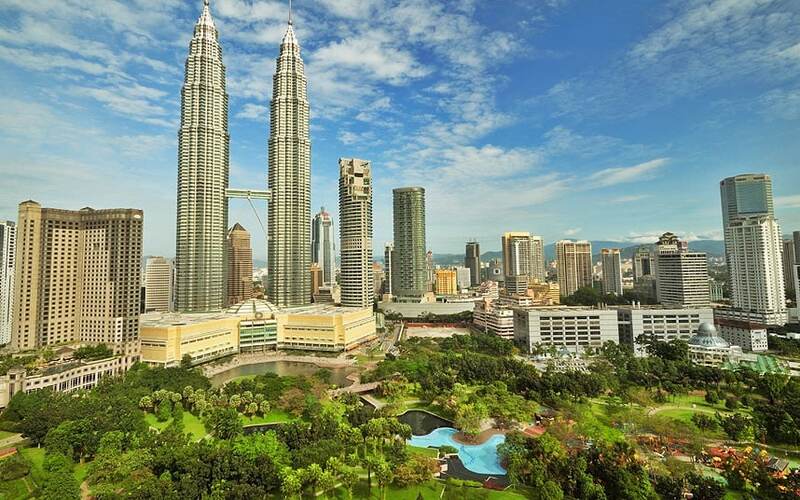 Today, the striking ruins are a UNESCO World Heritage Site.